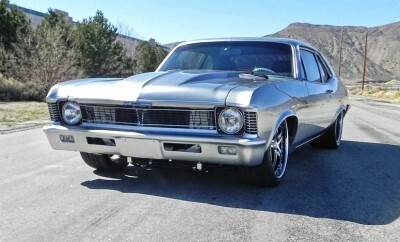 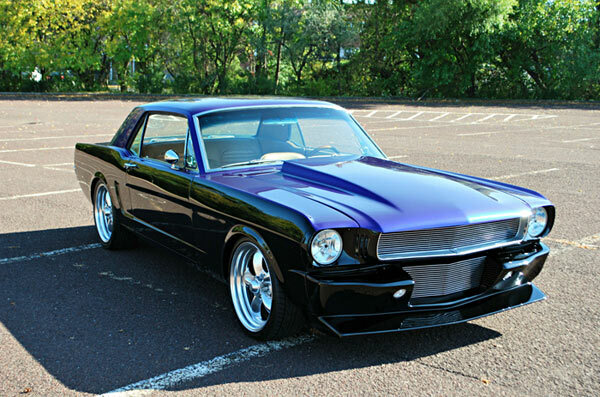 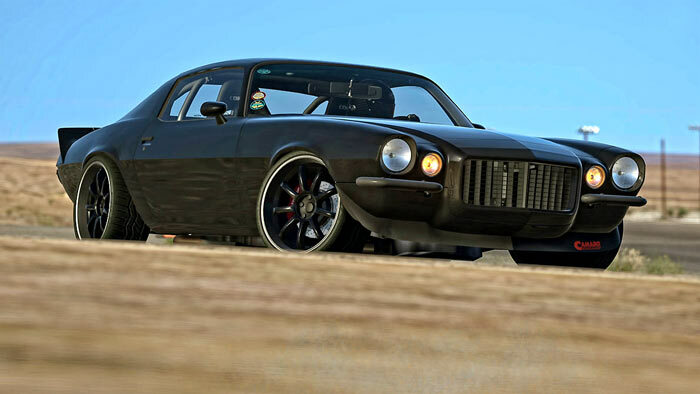 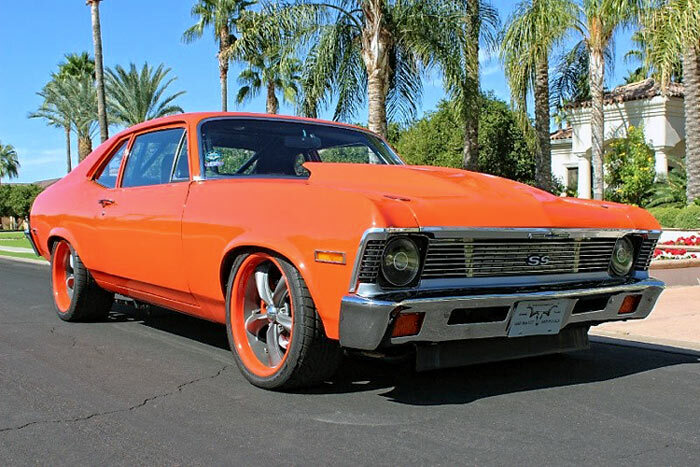 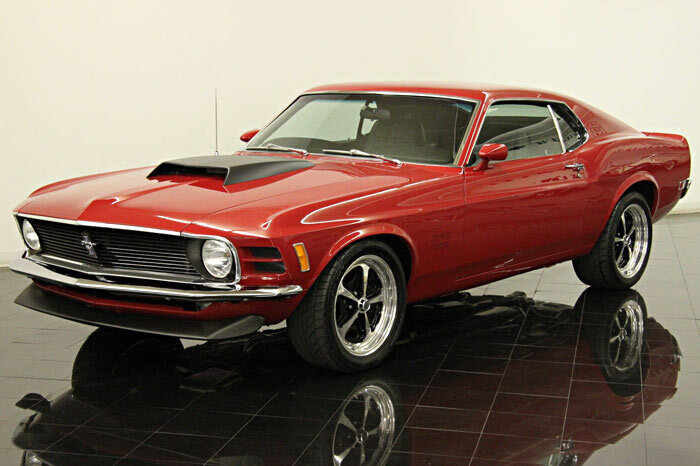 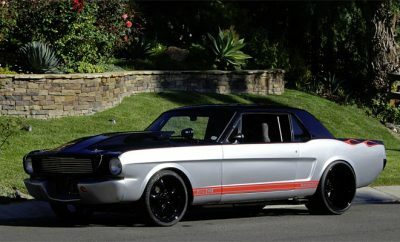 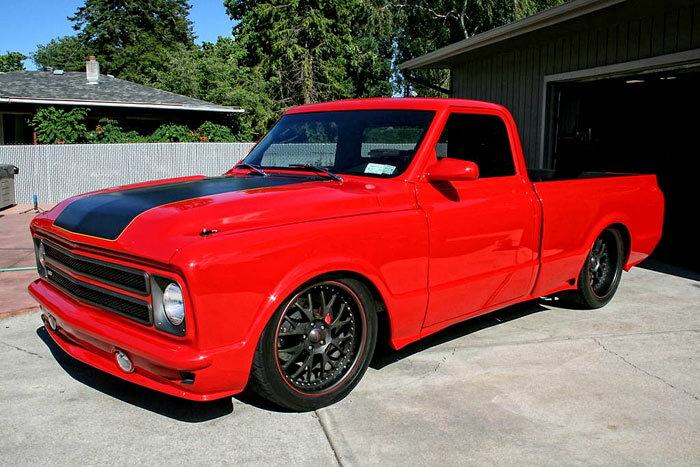 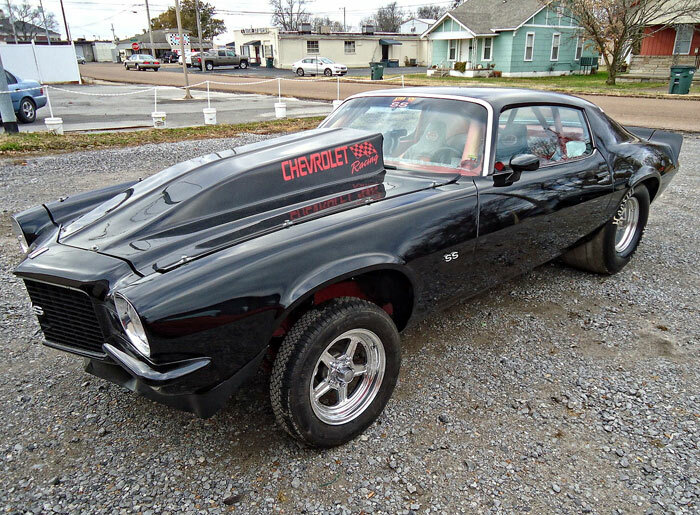 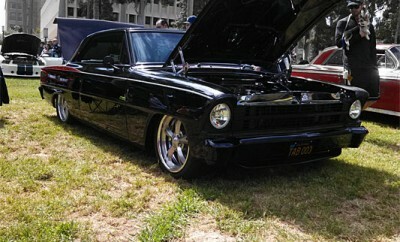 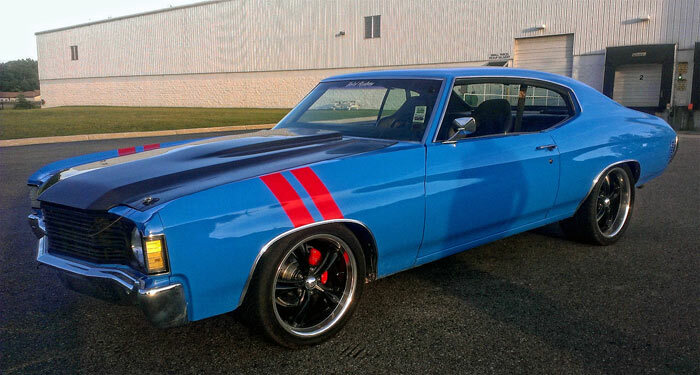 Search results for "Pro Touring"
Pick Of The Day: 1972 Chevrolet Nova, LS7 Pro Touring, SEMA Show Car. 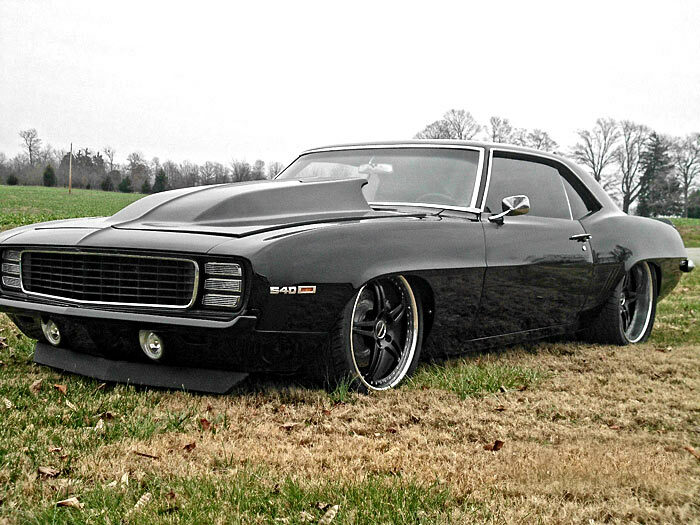 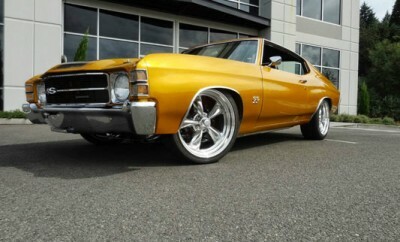 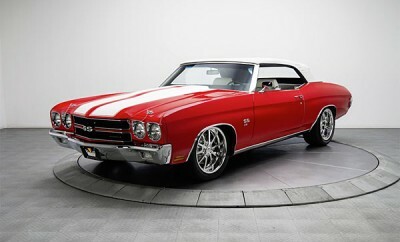 1970 Chevrolet Chevelle SS Pro Touring, 525 HP. 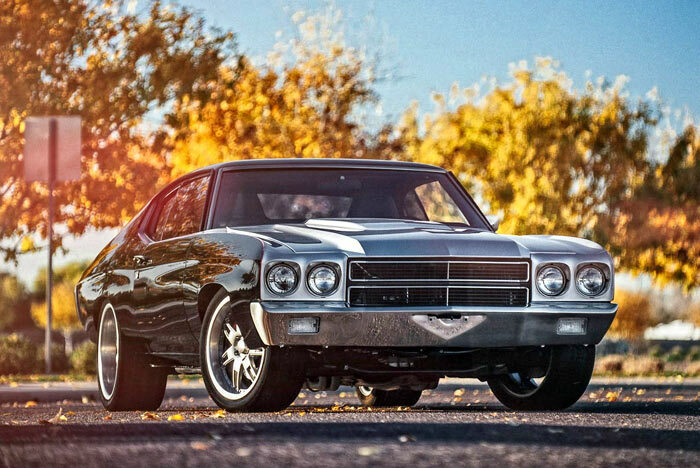 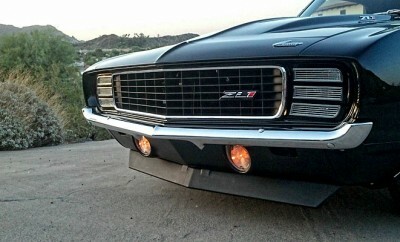 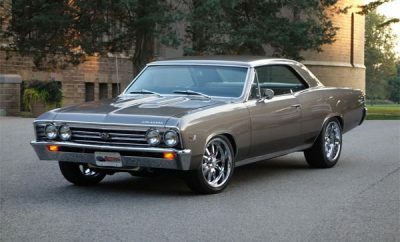 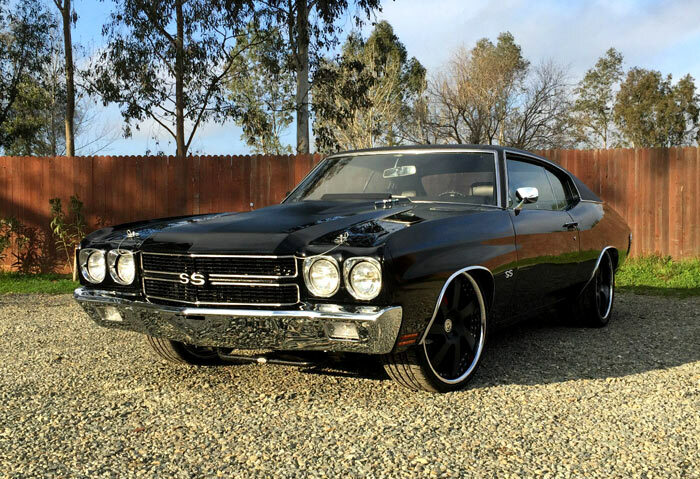 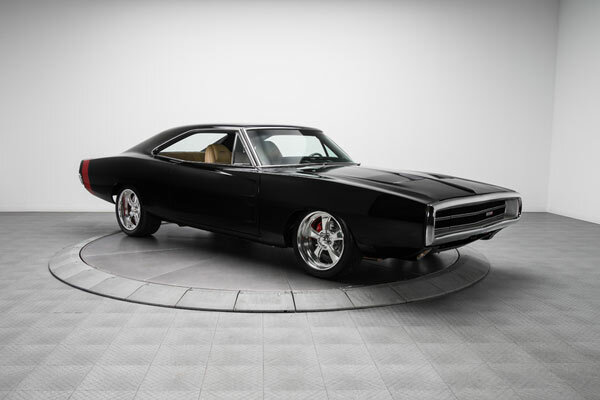 The Ultimate Muscle Car: 1968 Chevrolet Chevelle LS Pro Touring 600HP? 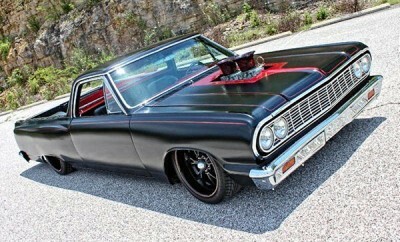 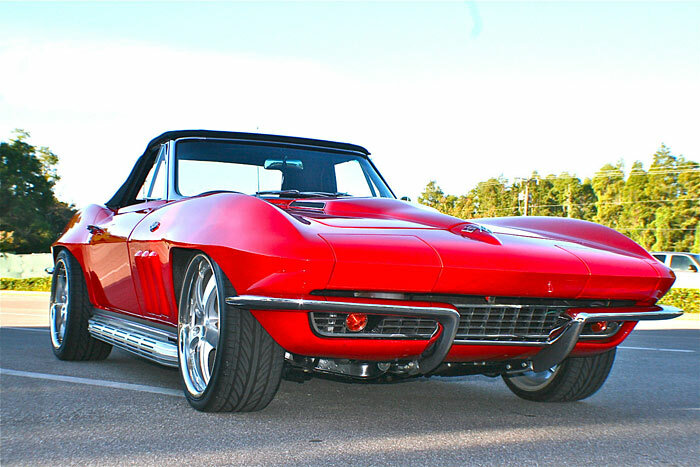 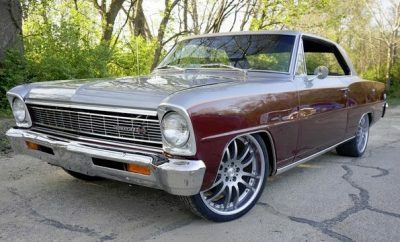 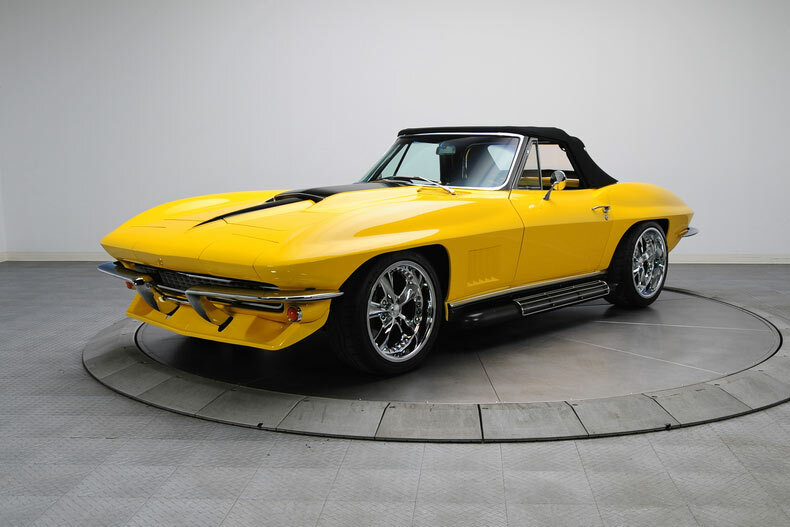 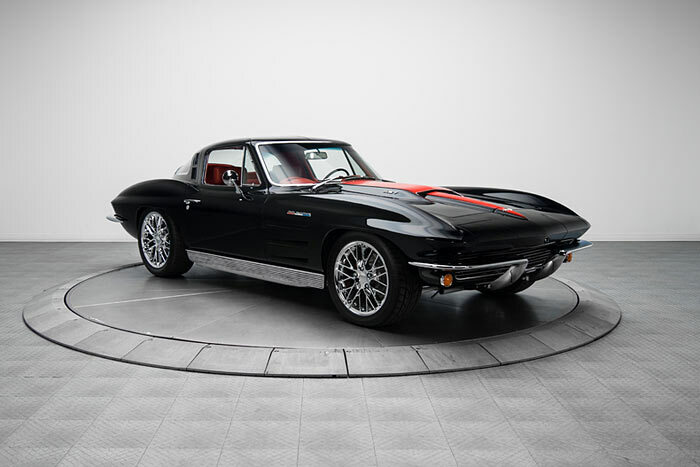 1966 Chevrolet Chevelle LSX Pro Touring Could Be Yours…. 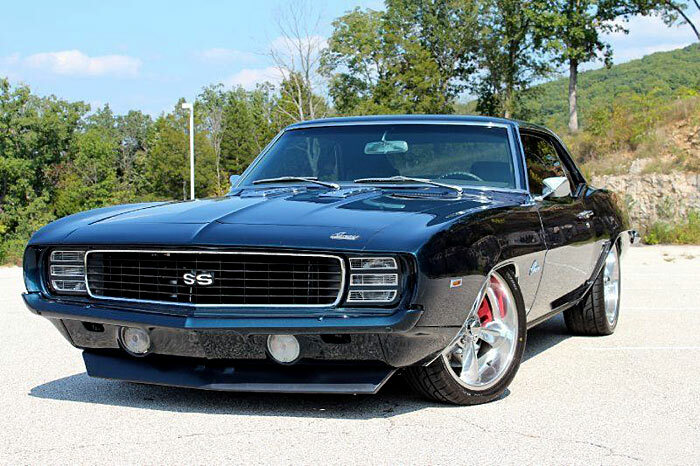 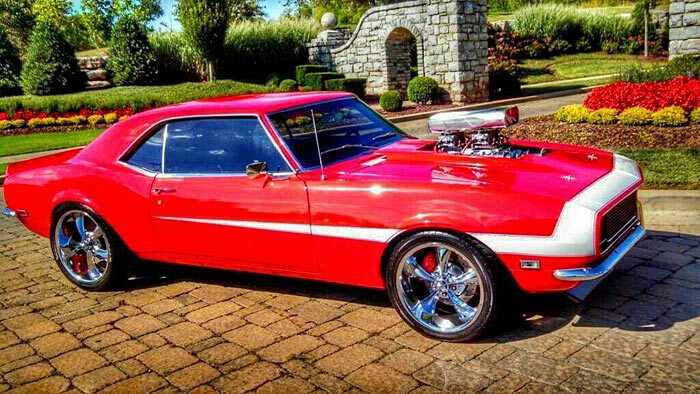 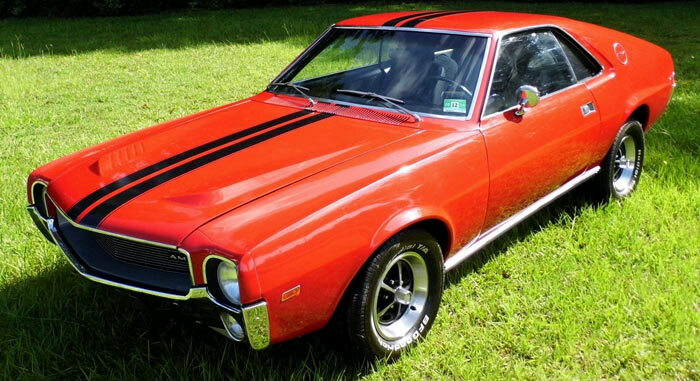 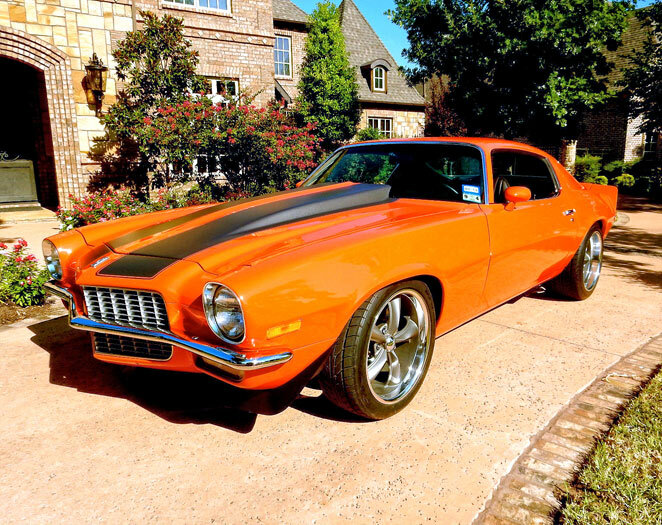 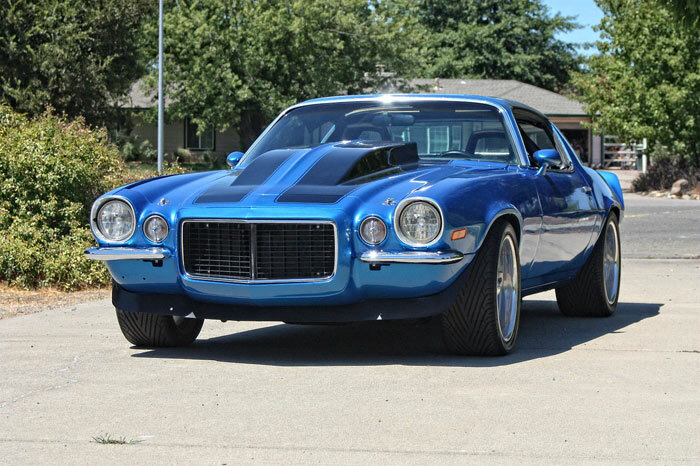 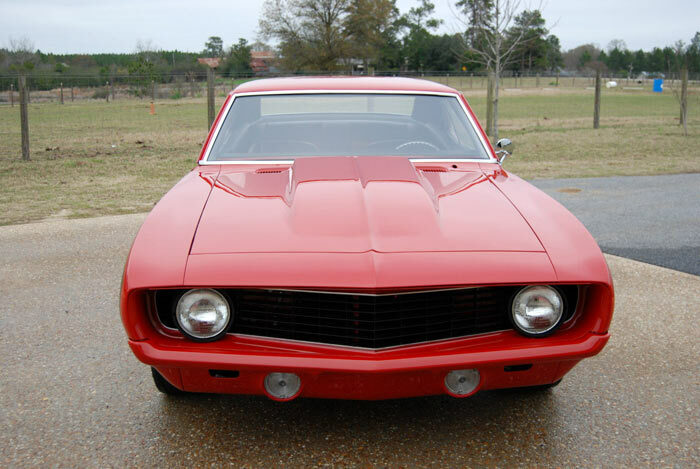 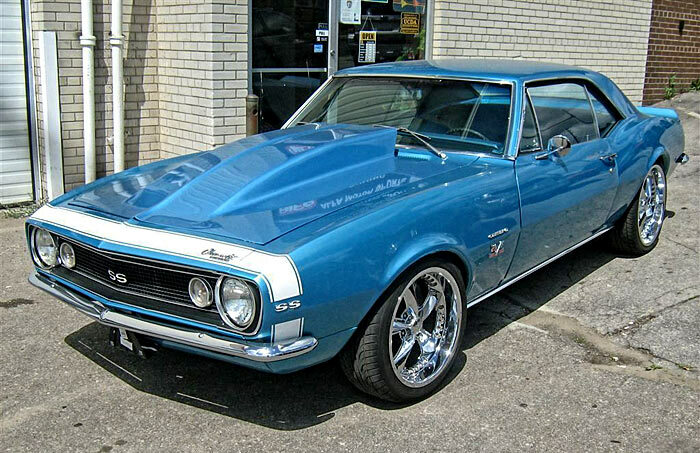 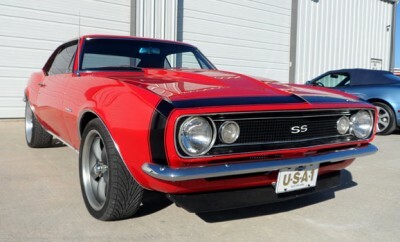 1969 Chevrolet Camaro Pro Touring 396 BB 4 speed. 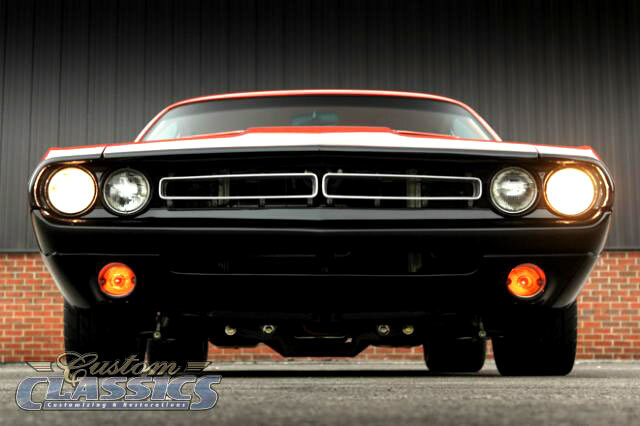 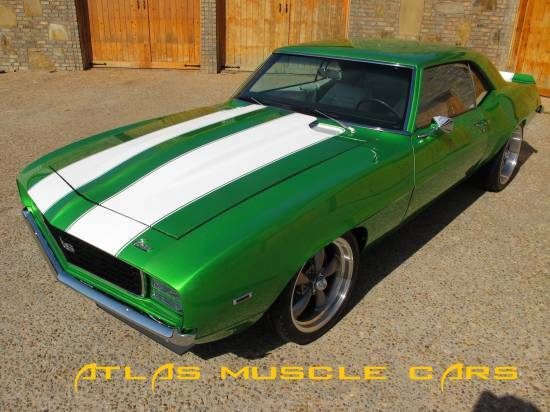 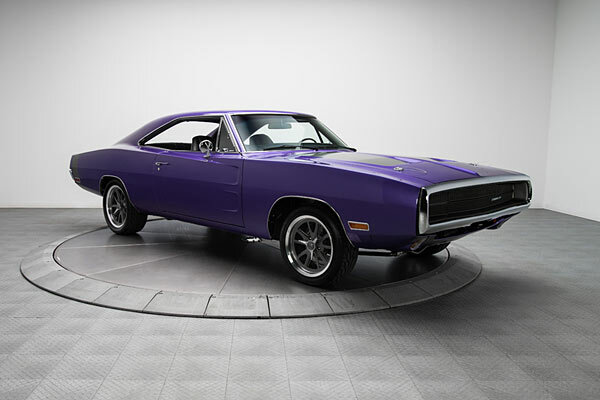 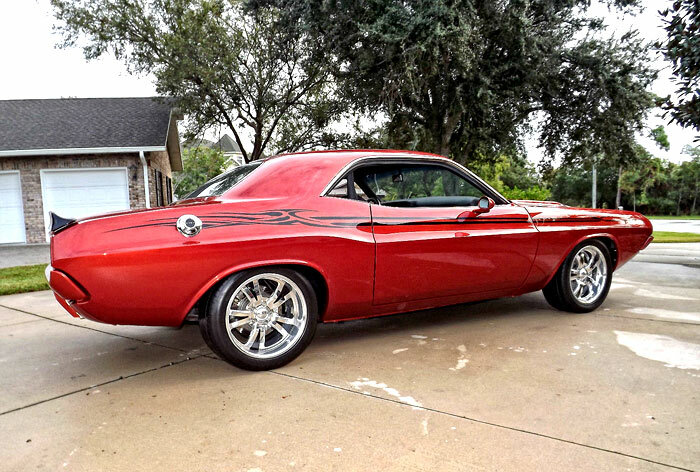 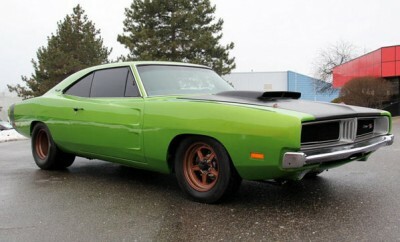 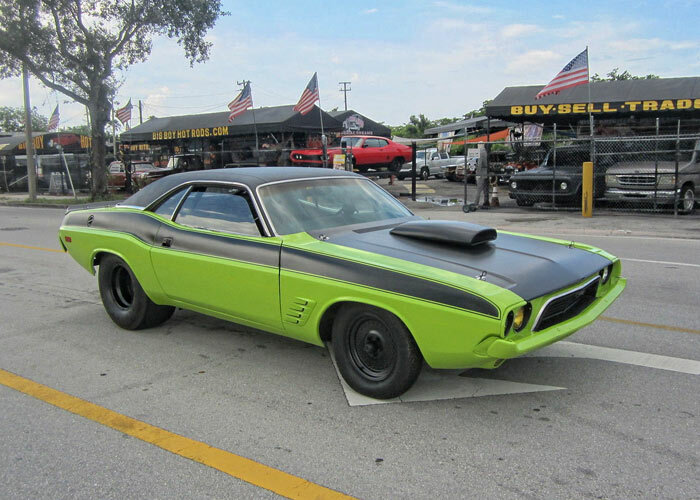 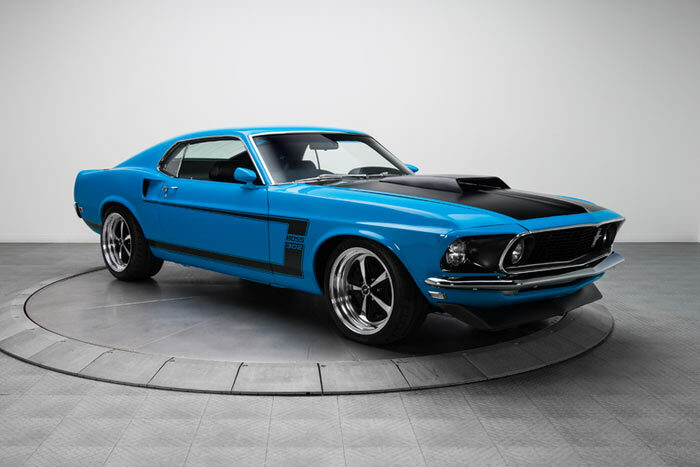 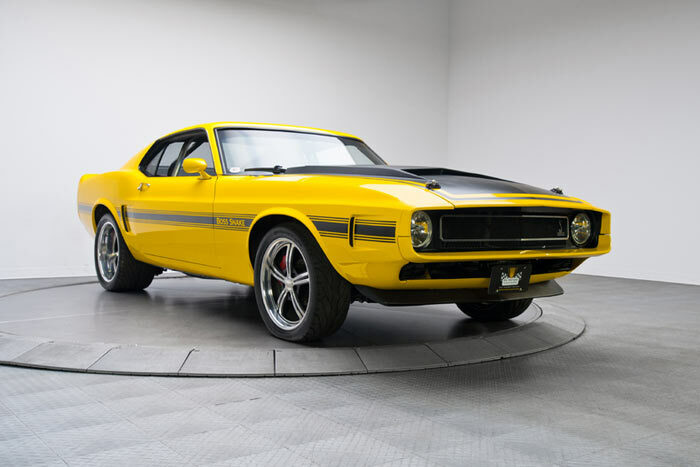 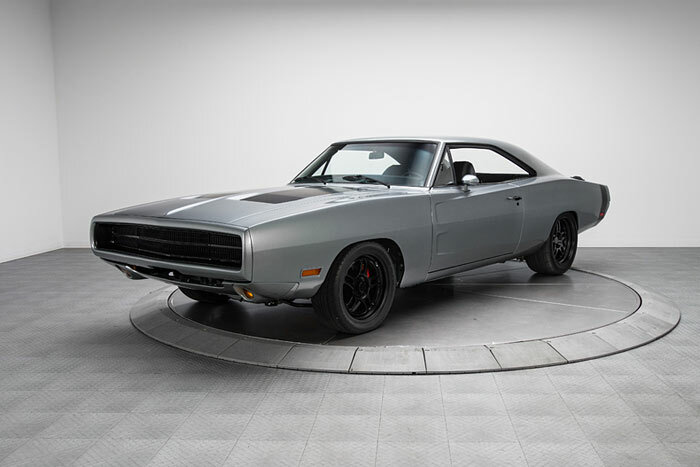 1972 Dodge Challenger Pro Touring, The Best You Will Find. 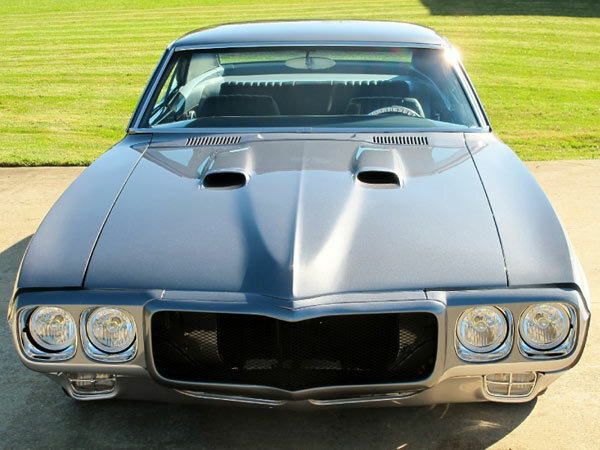 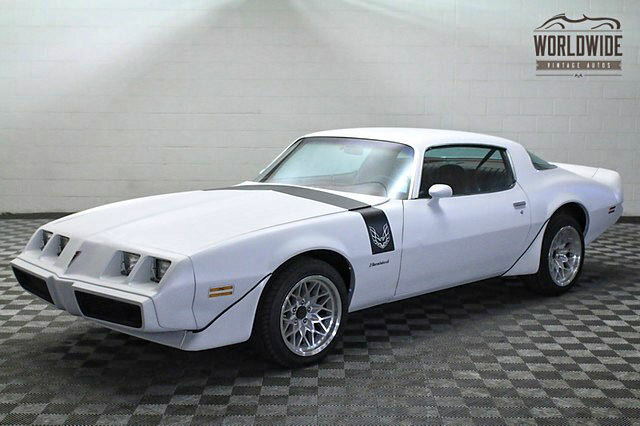 1979 Pontiac Fire Bird 383 Stroker Pro Touring. 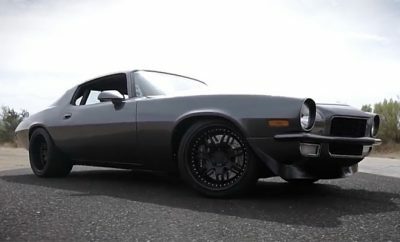 425hp.